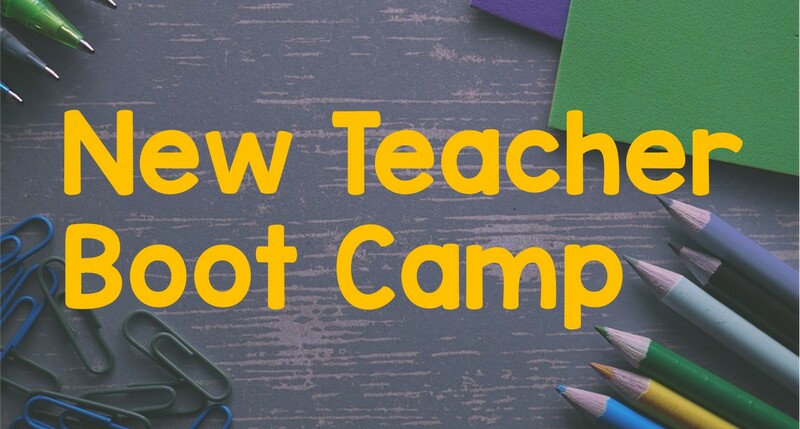 Are you a new elementary school teacher? I developed this course to help bridge the gap between what you learn in college and what the first year of teaching is actually like! But wait! If you aren't a new teacher, this course can still benefit you! It's full of tips and freebies to help streamline your year! Here's some of the support you will get from this free course! This course will make you feel more confident as you begin your teaching career! What are you waiting for?